Do you need help with self-discovery? Are you taking life too seriously? Is your creative self in need of an energetic boost? 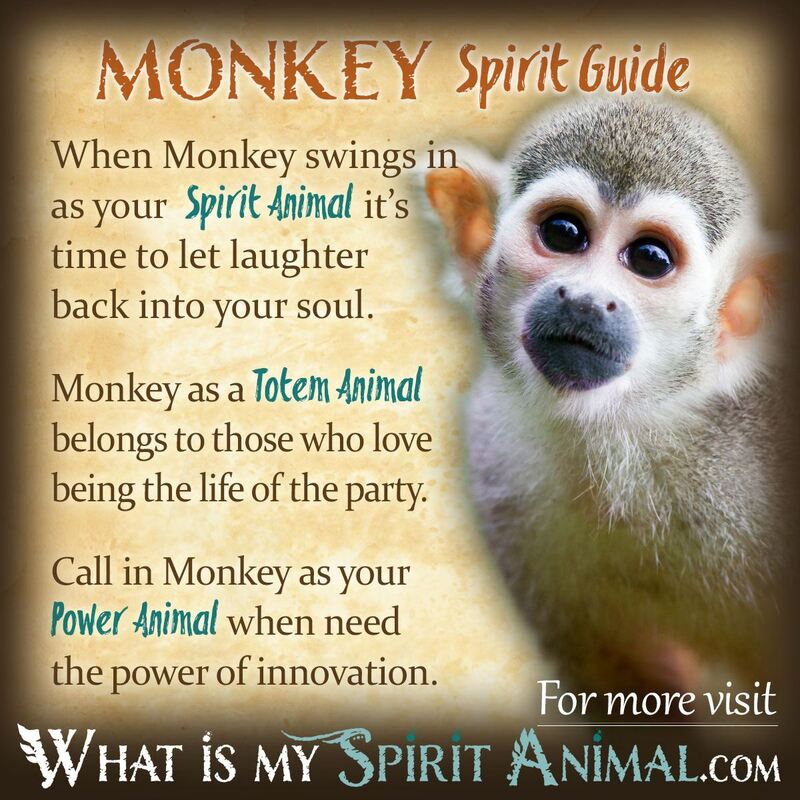 Monkey as a Spirit, Totem, and Power Animal can help! Monkey teaches you the joy of exploration all while keeping things fun! 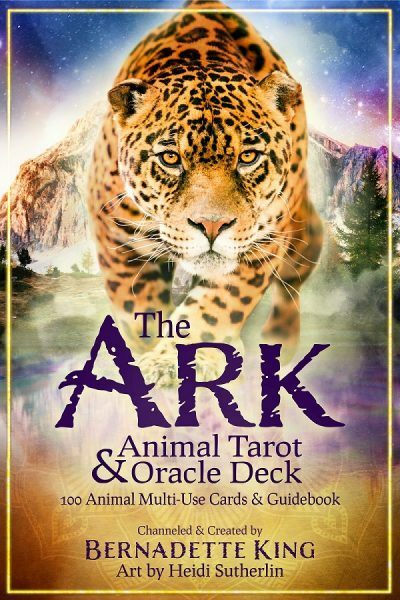 Delve deeply in Monkey symbolism and meaning to find out how this animal spirit guide can support, assist, and inspire you. Monkey symbolism and meaning is centered around Monkeys’ legendary playful, humorous, and mischievous behavioral antics. Yes. There is plenty of room for monkeying around with Monkey Spirit. While laughter is incredibly healing, the human soul connection with Monkeys is profound and extends far beyond a few laughs. This playful, curious creature is smart and resourceful. They are also very communal animals, enjoying the company of others while neatly navigating life’s jungle. In Japan the word for Monkey is very similar to “no evil” which is who the three Monkeys came into being. With these three together it’s a simple message of remembering how to conduct your life in an honorable way. How we speak, look at situation and how actively we listen matters greatly in all our relationships. In this culture the Monkey is also a Divine messenger, who blesses marriage, bearing children and who protects against negative entities. When Monkey begins appearing in your life it’s primary message is leaving room for fun. You know the old saying, “all work makes Jack a dull boy”? Well, believe us when we tell you that Monkey is NOT all work. Get out and find some entertainment now and again. It does your soul a world of good. On a more serious note Monkeys bond deeply and have great compassion for their fellows. Your time in this world touches many other people. There is no reason to be a proverbial island. Reach out to your troop and hold them close. In a tight situation Monkeys symbolize creative problem solving. By the way, there is a Monkey god in Hinduism that represents Justice. When you’re tangled in legal red tape, this is a great Spirit for untying things. In China, particularly in Buddhist stories, Monkey represents safety, bravery and intelligence. Among the Mayan the Monkey was a prophet and the Aztecs associated Monkey Spirit with the sun. When Monkey arrives as a Spirit Animal be prepared for the unexpected. If you’ve been in a rut, Monkey offers you a rope on which to swing out and get moving again. Once you’re going forward, Monkey keeps your spirits and energy up. Monkey spirit can charm the pants off anyone, and this Being has a childlike humor that’s going to come out in a lot of different circumstances (watch out for the inevitable banana peel). That wit is a great coping mechanism that gets you through some really sticky situations. Additionally Monkey as a spirit guide gives you greater perceptive ability. Watch your surroundings so you don’t run right into that tree! Though the Monkey Spirit Animal may be bringing messages of childlike fun, Monkeys are great tricksters. Is this animal spirit guide trying to tell you to be on the lookout? Is someone trying to fool you? Or, are you trying to fool someone and need to really think it through in case your trickery could bring harm to others? Or should you be trying to fool someone? Perhaps you’re in a toxic situation and need to keep up the appearance that everything is normal while you plan your way out. Finally, the Monkey spirit reminds us of the value of loyalty to our troop. Your innate curiosity will take you many places, but maybe it’s time to come home to those you love, particularly if they are in need. When Monkey is your Totem Animal, your natural energy leans towards trickery and fun, but in a kind-hearted way. The ability to pull off practical jokes without harm is the Monkey’s strong suit. As such this makes an good amulet for comedians and proverbial class clowns. The Monkey totem comes filled with zeal. If others are dragging their knuckles, your personality is definitely a great pick-me-up. For people who have become boring to the point of tedium, the Monkey totem teaches you how to lighten up and become more adventurous. Since Monkey likes to move around, this animal totem is also an excellent choice for travelers or those moving into a new space. Be it the country or the urban jungle, Monkey gets you thru with a smile on your face. Call in Monkey as your Power Animal when you need help being an innovator. Monkey medicine is all about finding and inventing solutions. Monkey energy allows you to learn and take action quickly. Monkey medicine can also be a wonderful ally when you feel a bit like an outcast. Invoke Monkey power when you want to be accepted into a community or family. However, take a very close look at that community before committing your spirit to it. Is it what you truly want? Do the members’ integrity, ethics, and way of moving through the world align with your own? Dreams about Monkeys warns that someone is trying to win you over with words, but has ulterior motives. Avoid flatterers. Dancing Monkeys symbolize happiness and fun on the horizon! Learn more about Monkey Spirit by reading What Does Dreaming of a Monkey Mean? on WhatIsMySpiritAnimal.com! In the Chinese Zodiac, Monkey people are well known for their sense of humor and super-high IG. Plus, Monkey people are incredibly fast learners. Visit our sister-site and learn all about the Chinese Zodiac Monkey.